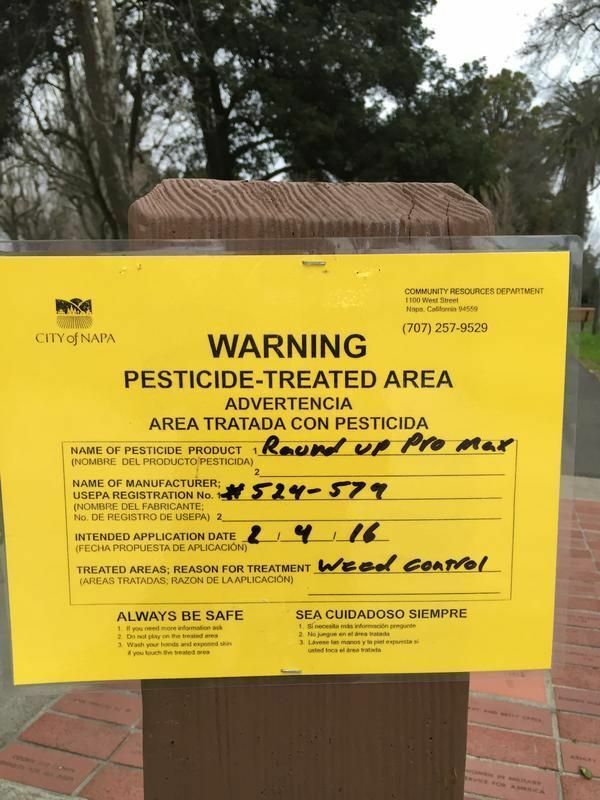 In this article, part 3 of my glyphosate series, I want to show you 24 ways to protect yourself from the harmful effects of glyphosate - the herbicide found in weed killers like Roundup and Accord. Before we begin, if you want simple practical takeaway points (saving you the long read) be sure to click HERE to download my 'Protect Yourself from Glyphosate' Cheat Sheet. Examples of sulfur rich foods include eggs, organic cheese, onions and garlic. Why consume more sulfur? Glyphosate exposure in the body depletes sulfur and also effects sulfate pathways. Insufficient sulfate in the brain impairs the body's ability to remove metals and toxins. Not ideal with glyphosate and other pollutants ubiquitous in our food. Sulfur is also important for the body's detoxification processes. One of the most important things [to protect yourself from the harmful effects of glyphosate] is to be sure to get enough dietary sulfur. This is a no brainer. If you're looking to reduce your glyphosate load then avoid foods sprayed with pesticides! In fact, research has shown that eating an organic diet for 1 week reduced pesticide exposure in the diet by 90% (1). If you can't afford or source organic, then look for pesticide-free food. Or better yet, grow your own. 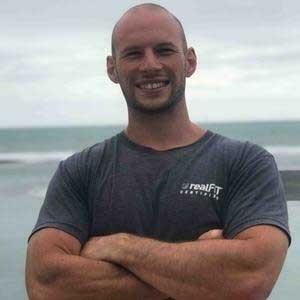 If you are one of the fortunate ones eating a 100% organic diet, be sure to continue working through the rest of this article. Studies have found glyphosate residue in organically certified food (33). Not to mention residues in our rain water (3). GMO - genetically modified organisms crops were introduced to the market by Monsanto in 1996. Monsanto was the original developer of glyphosate and continues to sell the pesticide under the trade name Roundup. Monsanto developed their GMO crops to be 'RoundUp Ready', this meant that the plant wouldn't die when exposed to glyphosate. Farmers could spray entire fields with Roundup knowing that only the weeds would die. In turn, GMO crops are exposed to huge levels of pesticides. Glyphosate is a patented antibiotic. It kills bacteria living in our gut. I go into this in more detail in Part 2 - Glyphosate: Why You Need To Eat Organic. One way to protect against this damage and to help with glyphosate toxicity is to increase your consumption of dietary probiotics. The other [way to protect yourself from glyphosate is to] get plenty of dietary probiotics. Especially important are fermented foods with a live culture of acetobacter. This includes organic apple cider vinegar, sauerkraut, kimchi, kombucha, some cheeses and probably yogurt. If you want to find out how much glyphosate is in the body, and in turn track your progress of reducing your toxin load, then look at testing for glyphosate contamination. It's possible to measure glyphosate levels in the urine. I recommend My Labs for Life (www.mylabsforlife.com). Also Great Plains Laboratory (https://www.greatplainslaboratory.com/glyphosate-test). This doesn't necessarily map directly to your total glyphosate burden, because there's a large percentage of the glyphosate you're exposed to daily that washes out through the kidneys over probably a two-week period, but there's another small percentage that insidiously accumulates in your bone marrow and elsewhere in your tissues and this part is not easy to measure! It's that part that accumulates that continues to cause disease long after you were first exposed to it. Glyphosate is a powerful chelator of certain minerals. It is even patented as a chelating agent. One mineral that it binds very well with is manganese. Studies have shown that roundup depleted manganese levels in animals and plants (4). Manganese deficiency is linked to a wide range of health effects including mitochondrial function, gut health and cognitive decline (4). Look at supplementing with a quality manganese supplement such as Thorne Research, Manganese Bisglycinate. Alternatively consume plenty of manganese rich foods such as tea, cloves, mussels and molasses. Ensure these are all organically sourced. Avoid foods tested to be high in glyphosate residues. All GMO crops are going to be high on this list. But some non-GMO crops are sprayed with Roundup days prior to harvest. This is known as desiccation. Farmers do this to help increase crop yield (as the plant dies from glyphosate exposure, it sends all it's energy to the seed in one last survival push). *Non-Organic. Organic varieties of these foods are ok.
Tony is an activist in Canada who has persuaded the Canadian government to measure glyphosate levels in many foods, and then who has obtained the data from the government through Canada's freedom of information act. He is still in the process of analyzing the data, but his results are very interesting. 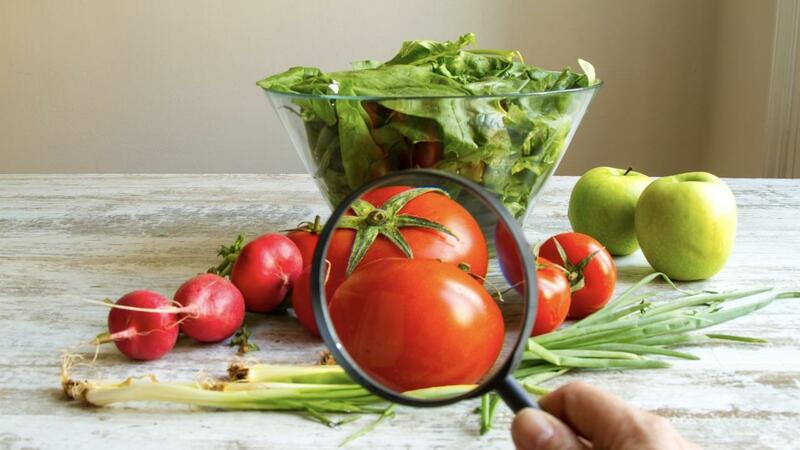 Most telling is that by far the highest contaminations are found in foods from Canada and the U.S. Foods imported into Canada from Mexico consistently had very low levels of contamination, as did imports from other countries around the world. Tony found that food from the USA is 'the most toxic food in the world'. Educating yourself on where toxic food exists, and what foods have the highest glyphosate residues, empowers you to make informed and healthy decisions. I'm a big fan of bone broth. I ensure I have at least a cup of it a day (read why and how to make it HERE). But you need to certain that your broth is coming from a healthy animal. An animal with minimal glyphosate exposure. Dr Seneff and her colleague Anthony Samsel report that Glyphosate is dangerous because it mimics glycine. 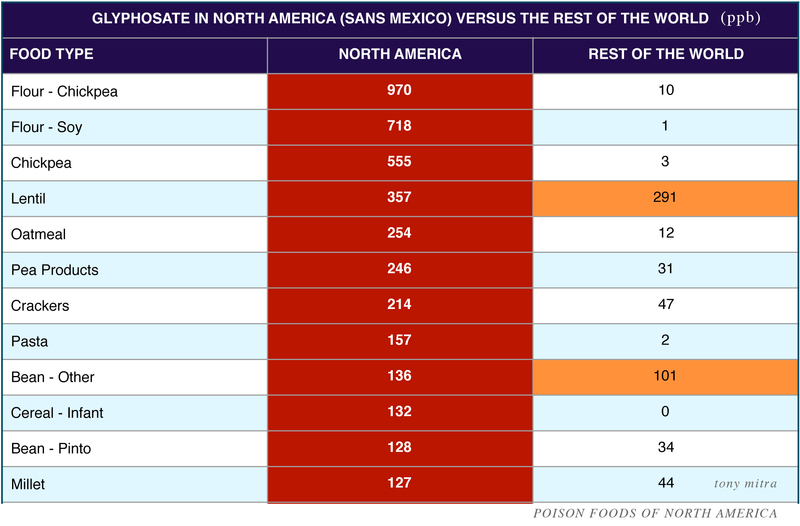 Meaning animals (or humans) exposed to glyphosate could store the harmful pesticide in their bone matrix. So if you are a regular consumer of bone broth (and you should be!) make sure you are sourcing quality bones. They don't need to be organic, bones from grass fed cows are fine. You want to avoid bones from cows that have been fed GMO grains. Following up on the point above, be wary of foods that contain collagen ( a structural protein found in skin and other connective tissues). Collagen is very high in glycine. So if you are a regular consumer of collagen-containing products, make sure the collagen is organically sourced. Collagen is used as a thickener and examples of foods that contain collagen include Jell-O products, candies, ice creams, some cheeses and dips. If you're looking for an organic source of collagen powder I use and recommend Great Lakes collagen powder (I add it to my morning coffee). 11. Don't Use RoundUp at Home. Another obvious way to protect yourself from glyphosate exposure is to avoid using it around the home. Roundup and other glyphosate-containing pesticides are a common sight in garden sheds. People use them to clear weeds, kill of overgrowing grass and even to clear sections of a building. 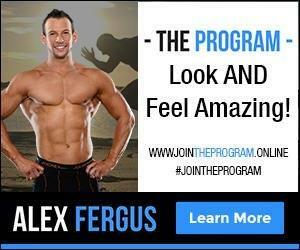 If you use it around the home and want to improve your health, stop using it! Look at using natural weed killers instead. Or physically remove the plants. If you must use Roundup, then ensure you follow all the protection guidelines - wear gloves and coveralls and a quality breathing mask. Maybe you live next to a GMO farm? Or perhaps you're over zealous weed control neighbour uses a lot of Roundup. Either way, if you see your neighbours spraying, get inside fast! Glyphosate is even more harmful when inhaled. Worse, studies show that inhaling glyphosate, even in trace amounts, can cause DNA damage (5). This is also anther reason why you should use a quality mask if you are dealing with glyphosate. Roundup is used by city councils, schools and sports fields all around the world. If you're looking to minimise your glyphosate load, then eating organic may not be enough. When frequenting your local park or play area, be on the lookout for 'recently sprayed' signs. Most councils will display when they have sprayed (or are about to spray). I recommend avoiding parks and play areas around these times. If you are unlucky enough to come into contact with a large amount of glyphosate then you may want to look at using a detoxification protocol to help minimise the damage. Experiments on cows showed both reduced urinary levels of glyphosate and improved health following a treatment regimen that consisted of orally delivered fulvic acid and humic acid (organic matter from the soil) along with sauerkraut juice, activated charcoal and bentonite clay. I think these nutrients from the soil bind to glyphosate and take it out through the feces. Glutathione is one of the body's most important antioxidant and detoxification factors. Crucial for health and detoxification it's important to ensure our levels of this antioxidant are high. 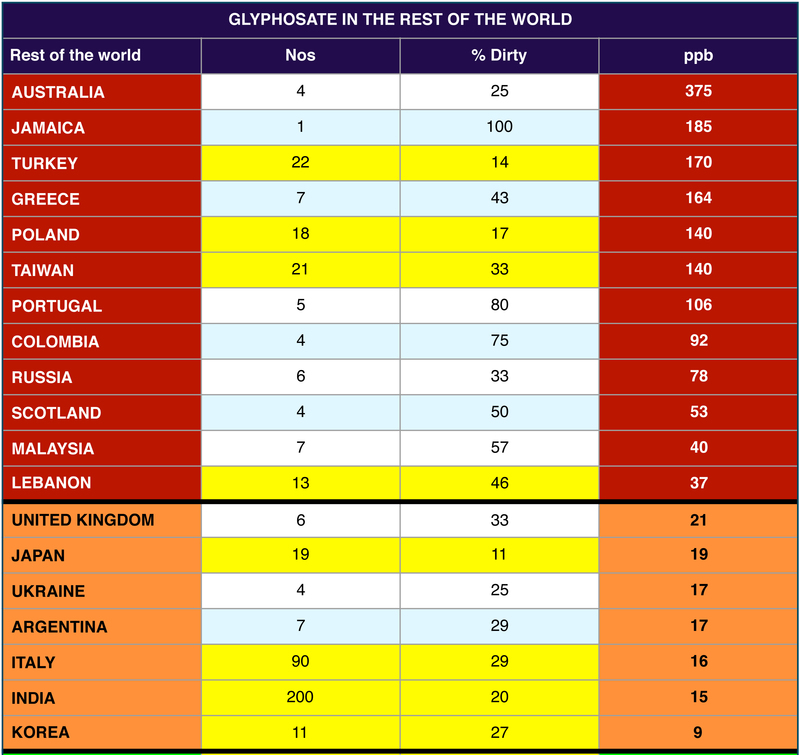 Unfortunately, glyphosate has been shown to create deficiencies in glutathione (6). Eating sulfur rich foods can help boost glutathione levels, so can supplemental whey protein powder. Otherwise, you can use a quality glutathione supplement such as Thorne Glutathione-SR. Vegetable or Seed oils such as canola oil, peanut oil, corn oil soybean oil and sunflower oil are all extremely high in poly-unsaturated fatty acids (PUFAS). These fats are easily oxidised can cause a lot of health problems (read more in my article PUFA's: The Worst Thing For Your Health That You Eat Everyday). Worse, a lot of these oils are made from GMO crops - corn, rapeseed (used for canola oil) and soy. These crops contain high levels of glyphosate residue. For improved health, you should be avoiding excess PUFAs anyway, but if you are looking to protect yourself from glyphosate, here is another good reason to avoid these oils. Instead, use fats higher in saturated fats for cooking (coconut oil, tallow, lard, butter, ghee etc). Dr Seneff has linked gluten intolerance to glyphosate exposure. In fact, experts have claimed that the growing number of people who suffer when eating gluten isn't necessarily due to the gluten itself, but instead the glyphosate residues in the wheat. Wheat is often sprayed with glyphosate preharvest, so it's going to be high in pesticides. And tests have revealed that 60% of bread sold in the UK is contaminated with glyphosate (7). If glyphosate is a concern, avoid wheat and wheat containing products like bread. If you must eat wheat, ensure it's certified organic. If you know you are going to be exposed to glyphosate (whether it's through diet or environment) Dr Seneff suggests that common plants such as dandelions, barberry, and burdock may be able to provide some protection by supporting sulfate transport. Use nature to protect the body from man-made chemicals! If you're worried about saturated fat or cholesterol, be sure to read my article 9 Reasons Why Your Doctor Is Wrong About Fat. Now you know that saturated fat isn't going to 'clog up your arteries' you will be pleased to know that it can help protect yourself from glyphosate. Cholesterol serves as a precursor for the biosynthesis of steroid hormones (such as testosterone) and vitamin D.
This tip is easy - get outside! Expose your skin to the sun (and minimise sunscreen use). If you watched that video above you would have learnt how sunlight exposure helps synthesis vitamin D and sulfate. The skin is the main producer of cholesterol sulfate. When exposed to the sun it produces cholesterol sulfate and vitamin D.
Besides needing melatonin to transport sulfate into the brain, we also need melatonin to reduce heavy metal toxicity. Where supplies of melatonin are adequate, melatonin will bind to aluminum, cadmium, copper, iron, and lead, and reduce their toxicity. Where melatonin is low, a lot of damage can result. Melatonin - released at night as long as we're not exposed to blue light can help the body detoxify. More reason to get to bed early tonight. 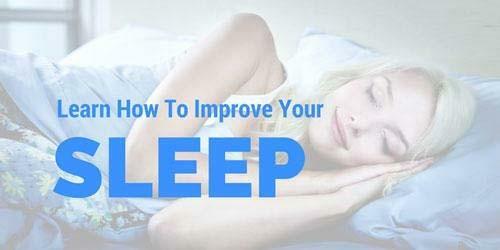 If you are looking for free tips on how to increase your sleep, be sure to head over to THIS page. Like glutathione listed earlier, supplemental vitamin C has been shown to help mitigate glyphosate exposure. Dr Seneff, in an interview on Liveto110.com, said that she thinks glyphosate may disrupt red blood cells ability to maintain vitamin C status. If you are looking to protect yourself from glyphosate, I would suggest supplementing with a quality vitamin c capsule such as Thorne C.
As I outlined in my article Glyphosate: The Weed Killer Found In Our Food & Water, glyphosate is not only found in out food, it's also in our waterways and rain water supply. If you are serious about decreasing your intake of glyphosate, ensure you drink a quality spring water (bottled at the source). Otherwise, install a reverse osmosis filter in your house to remove all pollutants and chemicals (not just glyphosate) from your house water supply. Restore is a new gut support product to hit the market. 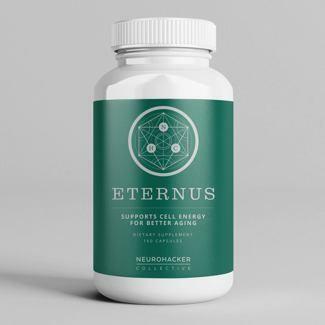 Developed by Zack Bush, it's getting a lot of hype around it's effectiveness, one of the benefits to the supplement is it's ability to protect the gut against glyphosate exposure! I have done some digging into the efficacy of Restore, and it does look promising. But as it's a new product it is hard for me to make a solid recommendation. Wanting a second opinion, I reached out to Dr Seneff. Her response was clear - it's a good supplement and the Restore supplement was high on her list of worthwhile supplements. So if you are looking for a supplement that can protect against the harmful effects of glyphosate, Restore is the go to choice. You can order it from iHerb. Be sure to use discount code BHS654 to save a few dollars. Looking For A Cheat Sheet Guide? Are you looking for a simple to follow, one-page cheat sheet guide with practical tips to protect yourself from glyphosate? 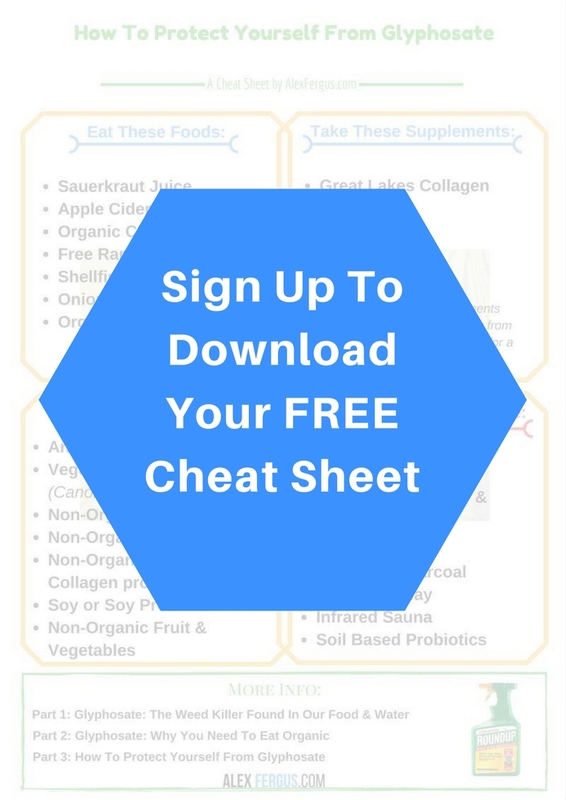 Head over to THIS page and download my FREE cheat sheet guide. Print it out, share it with the family, carry it with you when you do your shop. These simple to follow tips will help you and your family minimise the negative impact this toxic chemical has on our health. To access this report, please click HERE.